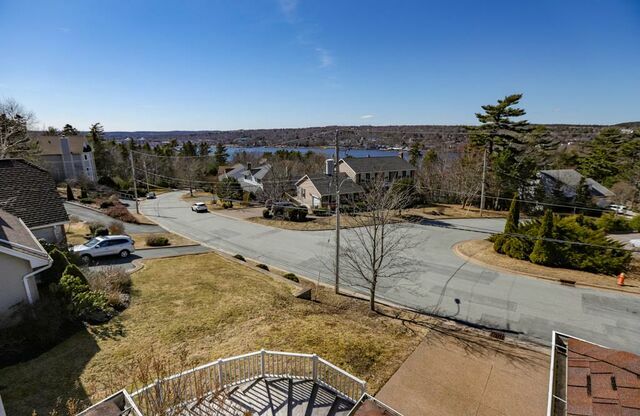 40 Admiral Cove Drive, Bedford (MLS® 201906424 ) Nestled on a sizeable lot in the heart of Bedford sits this exquisitely built custom two-storey home, with striking views and located just off prestigious Shore Drive. 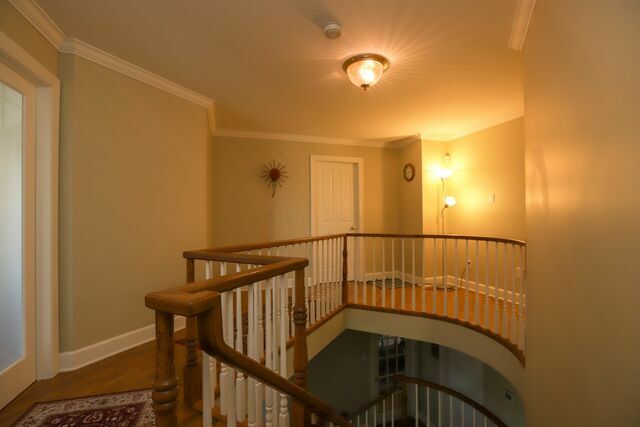 Prepare to be wowed when entering the property by the unique floor plan, soaring cathedral ceilings and light flooding in from the plethora of windows, all accented by the fine finishes you would expect to see in the sought after Eaglewood community, and efficiency heated and cooled by a ducted heat-pump. 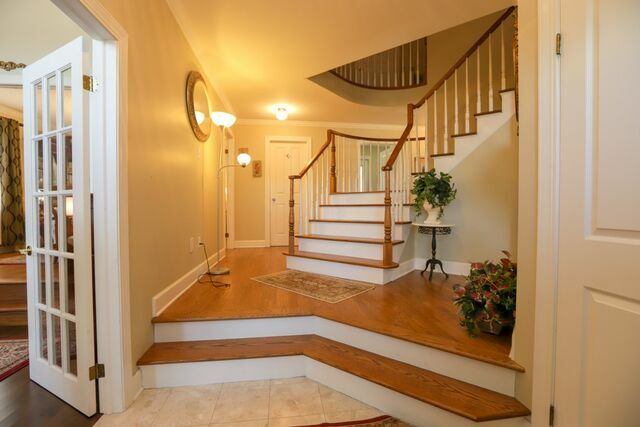 The bright and airy foyer welcome’s you in as you start the main floor tour that also includes a spacious living room with elegant formal dining attached, spacious centre-island kitchen accented with cherrywood cabinets, corian countertops and eat-in breakfast nook, sunken family room with walkout to patio that overlooks the basin, office/bed room and convenient bath/laundry. 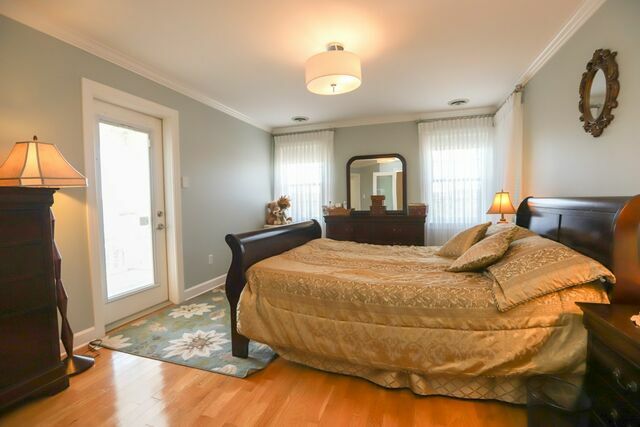 Upstairs you will find the glamorous master bedroom complete with walk-in closets, patio overlooking the basin and luxuriously updated bathroom, along with another full bath and two generously sized bedrooms. 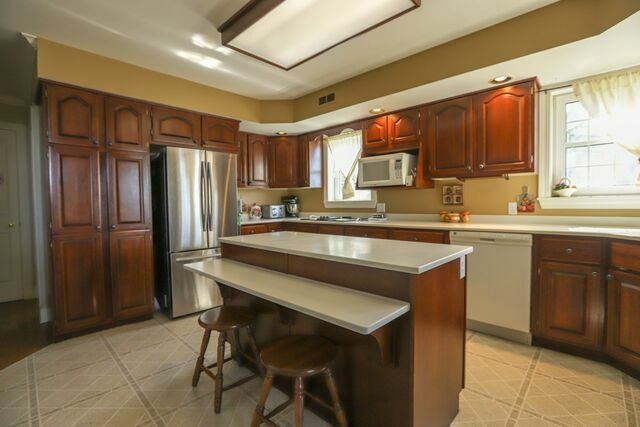 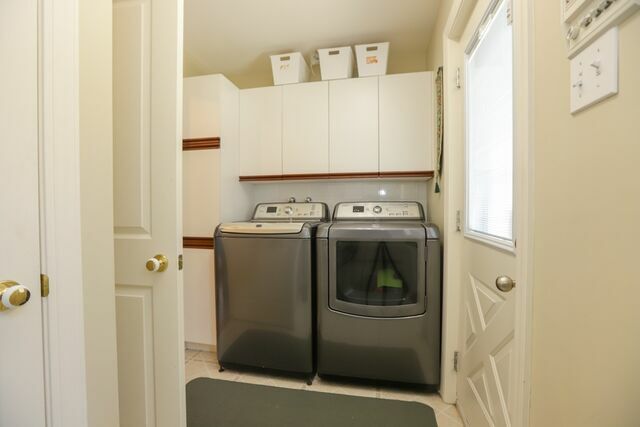 The lower level hosts a cozy recreation room, full bath, access to the double attached garage, flex room, and tons of potential for more developed space! 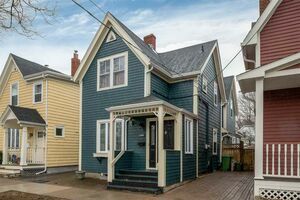 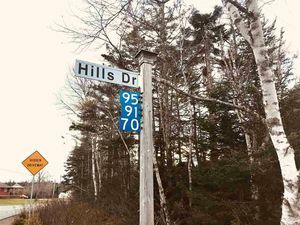 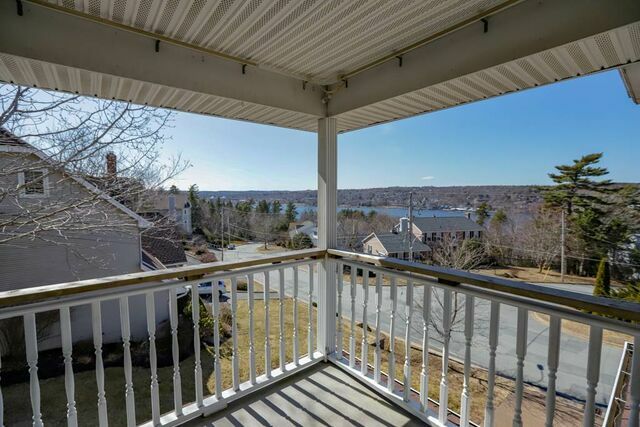 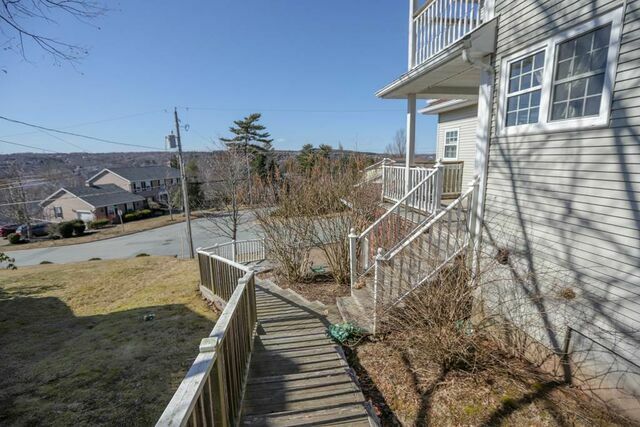 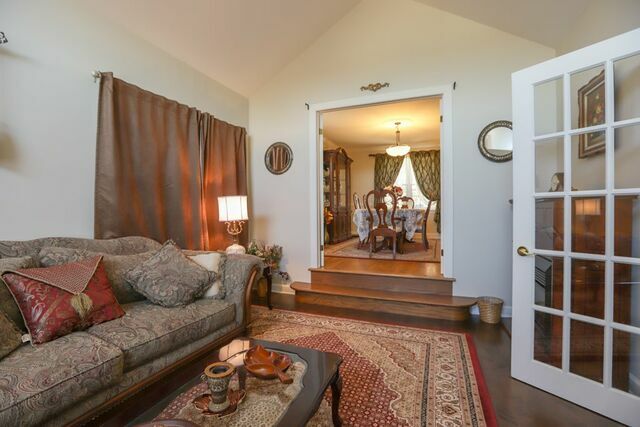 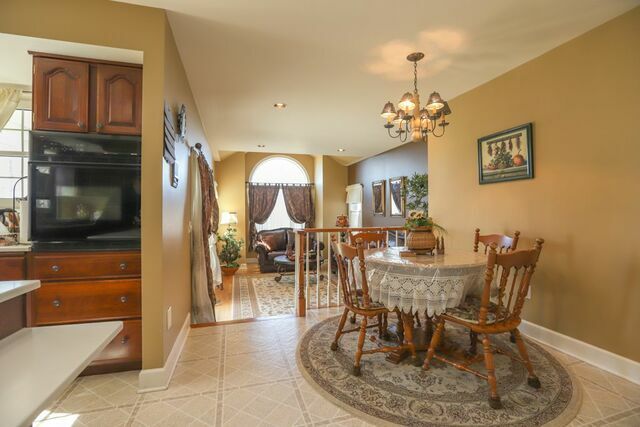 Superb location with all of Bedford’s amenities at your door step, parks and recreation close by, sought after schools and and extremely convenient place to access all parts of HRM from. 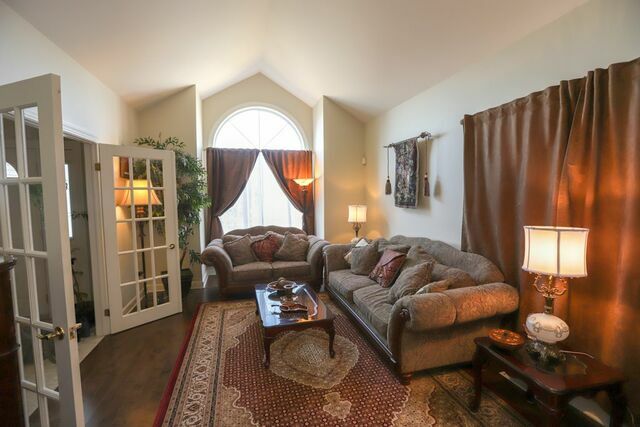 Don’t wait, call today to get your personal tour and to make 40 Admiral Cove Drive your next address.